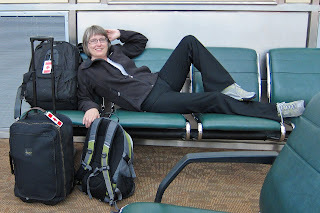 Today is travel day - Edmonton, a stop-over in Vancouver long enough to have coffee with Anita and Brenda's parents, then a LONG flight to Sydney. 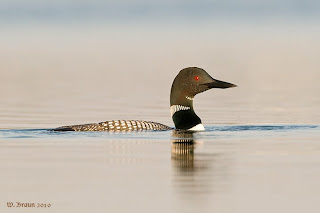 Had hoped that my loons would have their young before we leave, but I will have to wait and catch them next summer. 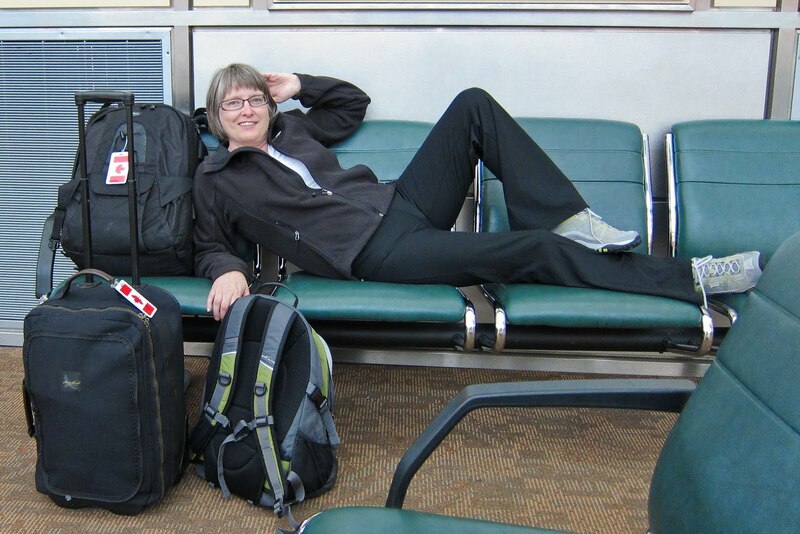 Brenda is hurrying up and waiting at Edmonton airport.